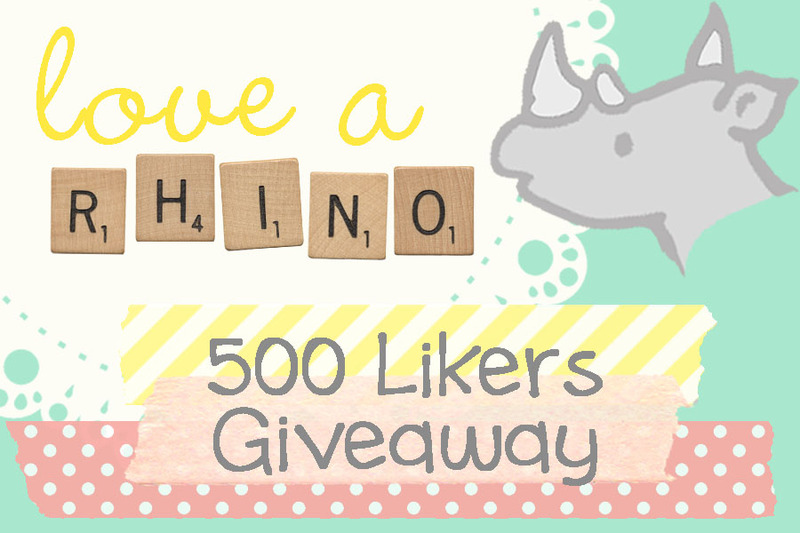 In celebration of reaching 500 likers on Facebook, we're running a fabulous competition! 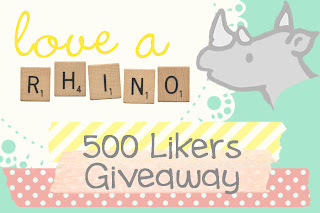 Up for grabs are 3 x $10 store credits, to be used on any Love a Rhino product! Simpy comment here on this blog post, telling me which product you would use the credit on. One entry per person. The 3 winners will be chosen at random, using an online number generator. Prize is not redeemable for cash. Entries will close Sunday, 12th February 2012 and the winners will be announced here on the blog. Definitely the Birdhouse birth stat print! Hmmmm, it's so hard to choose. I think that the dream big print is my favourite. Today anyway! I need a baby girl birth announcement for Eiley but can't choose because they are all so stinkin' cute!